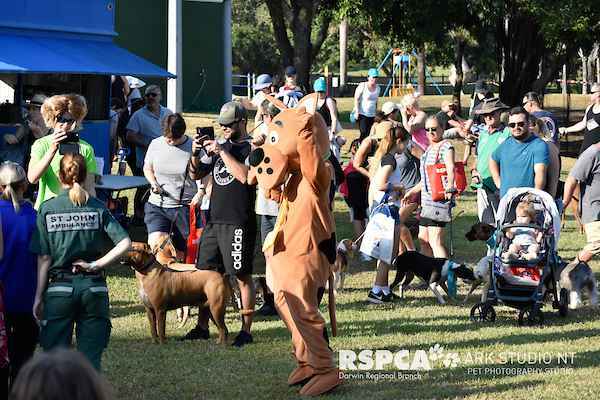 RSPCA Darwin is an independent local entity, and a Federation Member of the RSPCA, Australia’s leading animal welfare organisation and one of Australia’s most trusted charities. 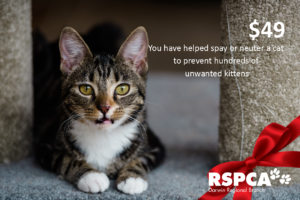 Despite being the smallest member, we achieve many of the leading outcomes in terms of saving animals and animals helped per staff member. 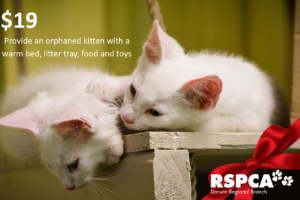 The RSPCA is committed to the care and welfare of animals in the local and wider community, and provides comfort and shelter to animals who have been lost, abandoned, neglected or worse. 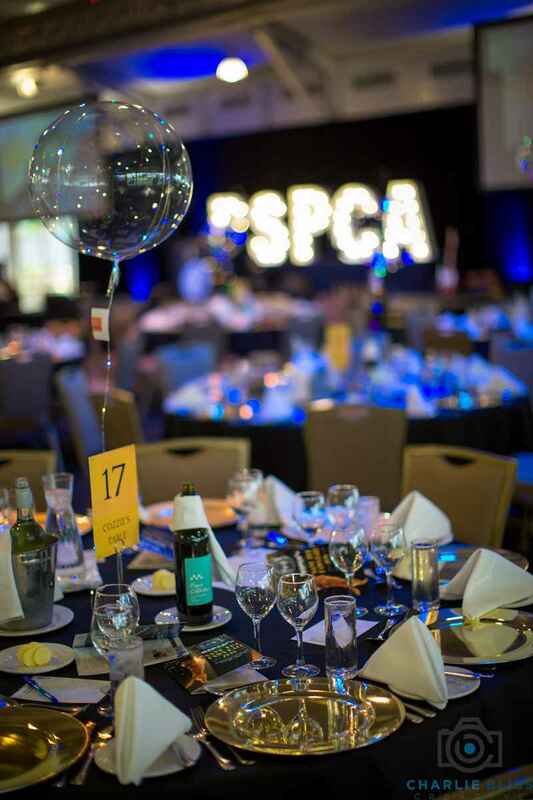 RSPCA Darwin is funded entirely by donations, grants and fundraising activities; we are not a government entity. 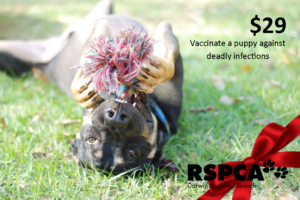 Search through the dozens of animals RSPCA Darwin has available for adoption right now. 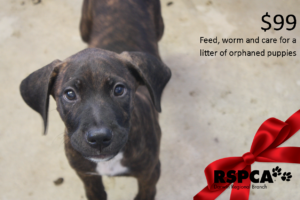 1 Year 4 month old desexed female medium mix breed. 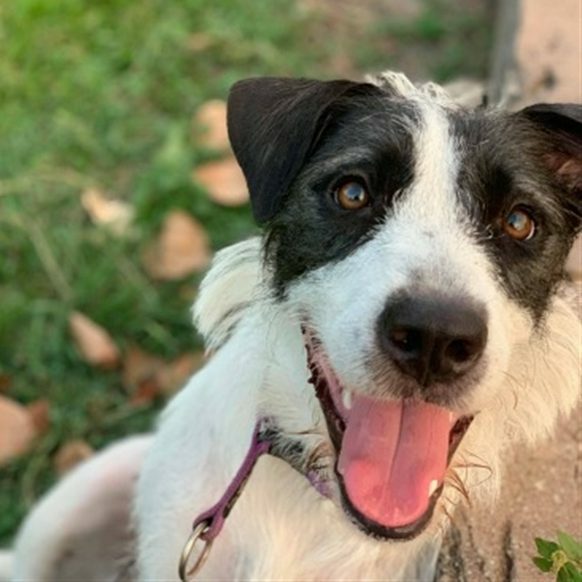 Hi I’m Zoro.I’m a fun loving gal with a lot of love to give. 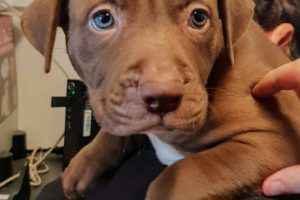 I know my basic commands like sit and how to walk on a lead.I love the beach, chasing the hose, playing in my clam pool and well any water activity as long as you’ll join me.After a long day of playing I’d love nothing more then to Netflix and chill with you. Pop in and meet me today!